Written in 2005 this is a four-minute piece for advanced pianist. Its performance history has included grammy-nominated pianist Christopher Oldfather and legendary Russian pianist Dmitri Ratser. 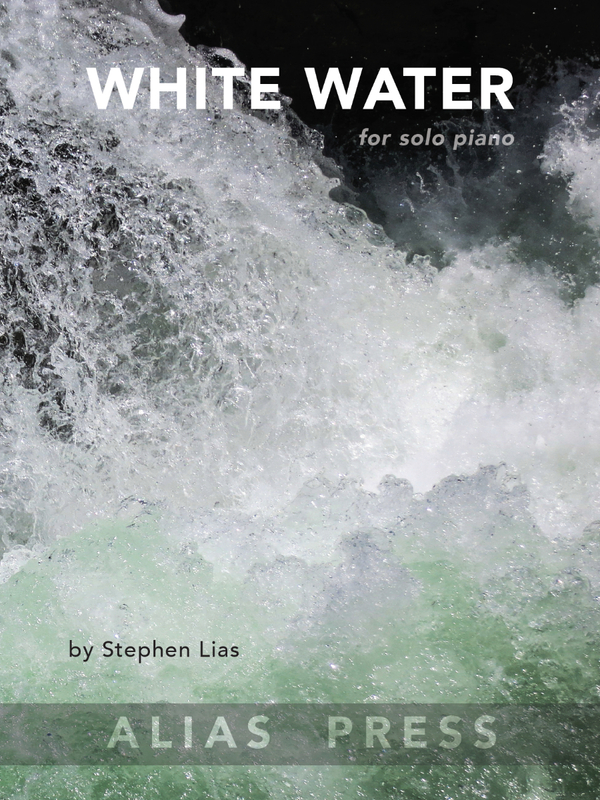 Tracy Ward performed White Water on a recital at Stephen F. Austin State University, Nacogdoches, TX, USA.